The C++14 standard already contains a wealth of different kinds of algorithms. We previously announced that we were working on support for Edit and Continue for both x86 and x64 in the default debug engine in Visual Studio 2015. Today we’re pleased to announce that Edit and Continue (EnC) is enabled by default in Visual Studio 2015 RTM. Following up on our previous announcement that Visual Studio added support for debugging C++ on Android we are excited to announce that we now support debugging C++ on iOS as well. 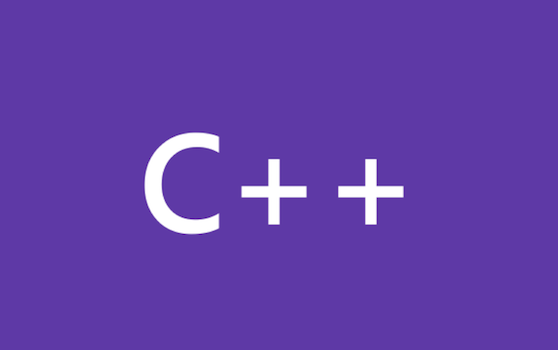 Hopefully you’ve seen our support for debugging C++ code on Android in Visual Studio 2015. Now in our RC release we’re pleased to announce that we’ve added support for natvis files to help visualize your native types. In my previous blog, I introduced PDBProject Extension VS2103 as an alternative way to leverage the IDE features. In this post, I would like to introduce Solution Dependency Viewer Extension as an easy to understand overview of your solution. If you have experience debugging C# or Visual Basic code in Visual Studio, you are probably familiar with a debugging feature called Just My Code (JMC). In Visual Studio 2013, we introduce Just My Code for C++.